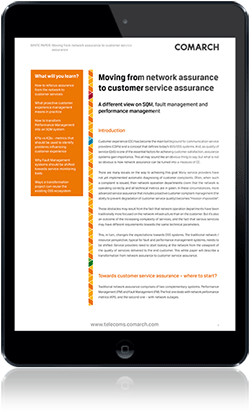 How to refocus assurance from the network to customer services? What pro-active customer experience management means in practice? How to transform Performance Management into an SQM system? Why Fault Management systems should be shifted towards service monitoring tools?